FMB Blickle's reputation is primarily built on our decades of expertise in hydraulic units. 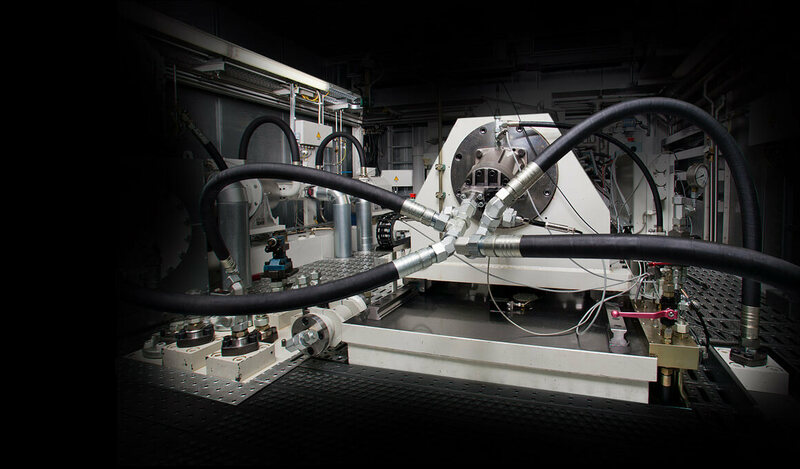 We develop, manufacture and maintain precisely adjusted, high-performance hydraulic supply systems for well-known customers in Germany and the rest of the world. 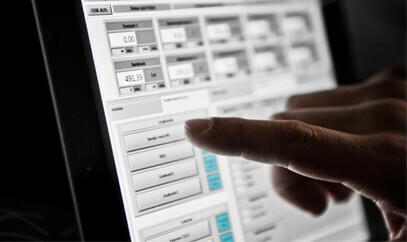 The latest control technology is included, whether you need a customised solution, small quantities or large numbers. Thanks to their modular design, our systems can be adjusted easily to the according requirements. 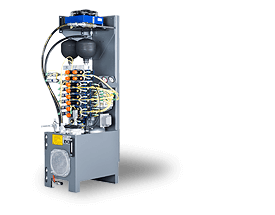 The modular hydraulic units manufactured by FMB Blickle include tank, main drive, cooling and noise reduction as well as, upon request, the control unit including panel. 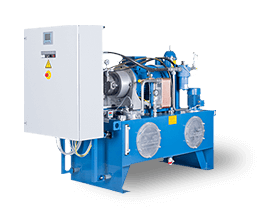 Along with this, we offer highly energy-efficient pump designs for fixed displacement pumps with memory load circuit, hydraulically controlled and variable speed pumps. The sensor system for monitoring pressure, temperature, tank level, flow and medium condition monitoring can be selected individually. 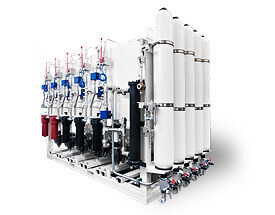 Our hydraulic assemblies are based on a modular construction. The compact design combined with its internal construction of the control blocks in 3D-CAD especially provides an enormous advantage. 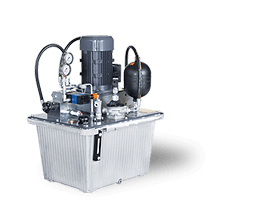 Together with hardware and software, another highly advanced solution, which has been developed by FMB Blickle, consists of hydraulic units and makes an impact with maintenance friendly and energy efficient design. Optional measures to reduce noise are available. The software includes an interface for connection to superordinated control units. 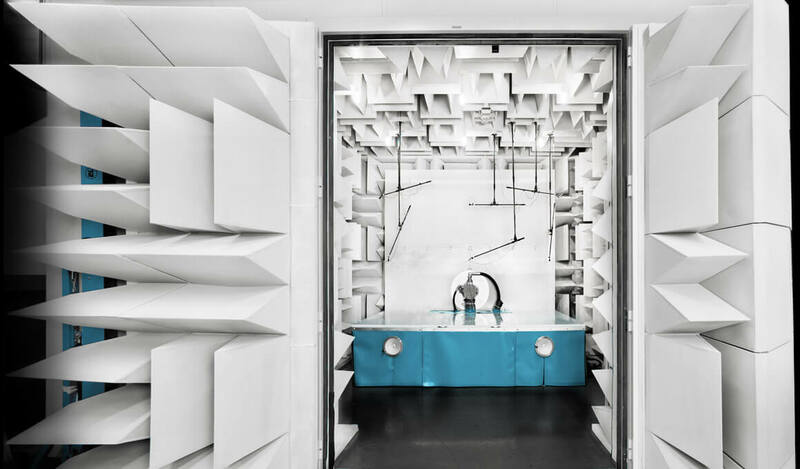 The big advantage of the automation and control technology developed by FMB Blickle is the absolutely intuitive operation and the precisely adjusted hardware and software. Interfaces to superordinated control units are, of course, provided. The user-friendly interface of the software makes work much easier. The development and adaptation of our own software for test stands takes place in-house. 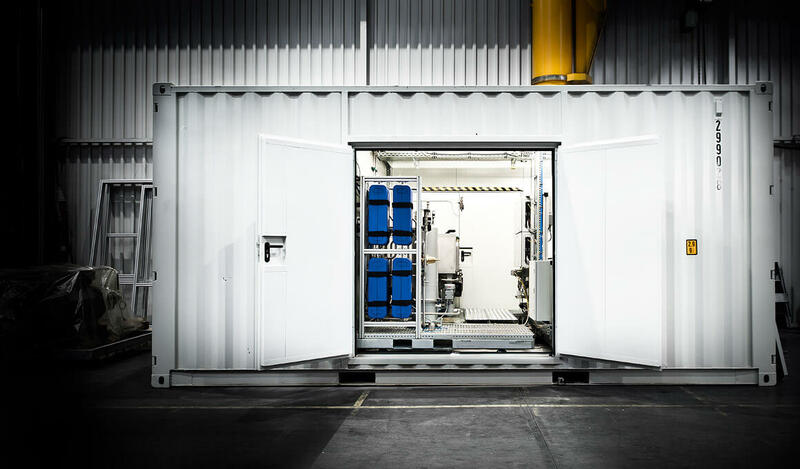 We have raised the reliable supply of cooling lubricants to a new technical level by developing advanced systems for both the external cooling and the supply of internally cooled tools. High quality filters keep the coolant clean for longer. Elaborate control technology automatically adjusts the use of energy to the requirements. One part of FMB Blickle´s service range is to support the smooth operation of the plants. Having qualified contact partners within easy reach means that the problem can be analysed on the phone. If necessary, they will organise and carry out prompt repair themselves. Our customer service will, of course, provide advice and technical assistance during any maintenance or revision work. This also applies to innovation needs. 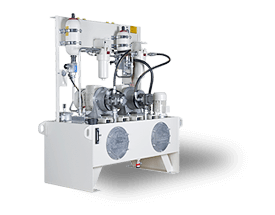 This assistance will help you to keep our hydraulic plants up-to-date with the latest technological developments. As far as FMB Blickle is concerned, the prompt delivery of high quality spare parts is a matter of course. 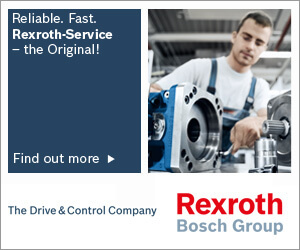 We can supply our customers quickly, with the necessary components and accessories, either from our own warehouse or thanks to direct access to the stock from our partners, Bosch Rexroth AG and Moog GmbH. We are happy to assist you in choosing the right component. 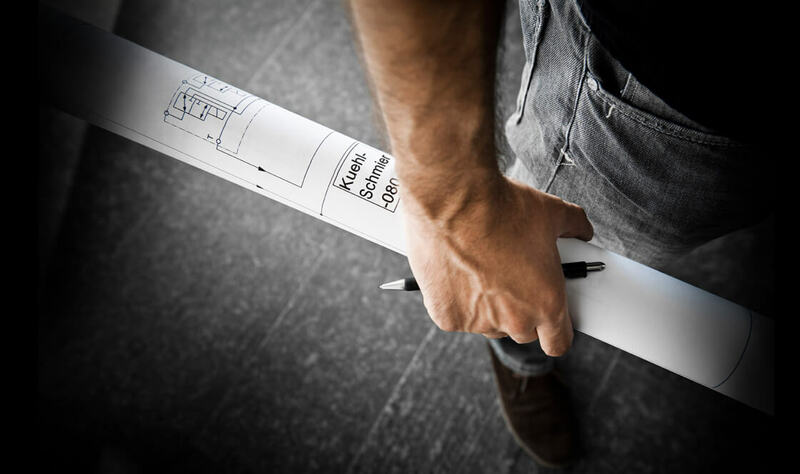 Upon request, we can also carry out a professional installation on site.